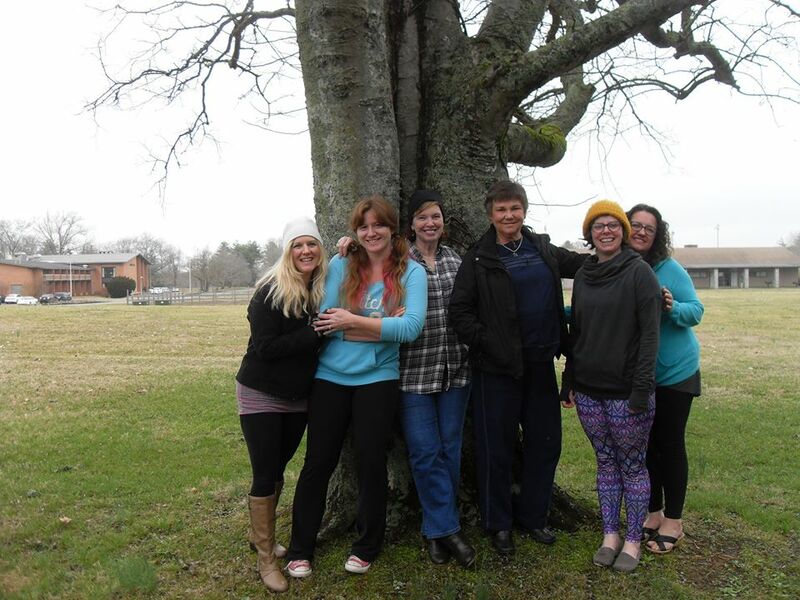 We’re a group of six Nashville ladies who met through a community writing class in the winter of 2014. Meeting every two weeks, we work to help each other learn to write well, support one another in publishing (and life! ), and find a sense of community. Writing is why we came together, and publishing is our end goal. We all have several projects underway right now, including our collaborative effort, Skirts Up. Please visit our individual pages to find out more about us, and don’t forget to follow our blog!